Join Louis Mendez, Tom Wallin and Nathan Muller as they look back at the win over Walsall on Tuesday night and ahead to the trip to take on Mansfield Town in the 1st round of the FA Cup this Sunday. They hear the goals from Tuesday’s win at the Bescot Stadium and also hear boss Lee Bowyer’s post-match thoughts. They also discuss the disappointing injury news that came out from that clash with the Saddlers. They then gear up for the cup clash at Field Mill, hearing from John Lomas of the Mansfield Chad and again from Addicks chief Bowyer who gives an indication of the type of side he will be putting out. 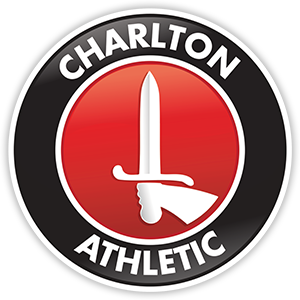 Charlton Live has been nominated for the Football Supporters’ Federation Club Podcast of the Year award – thank you to all who have listened to us throughout the year for making this possible.